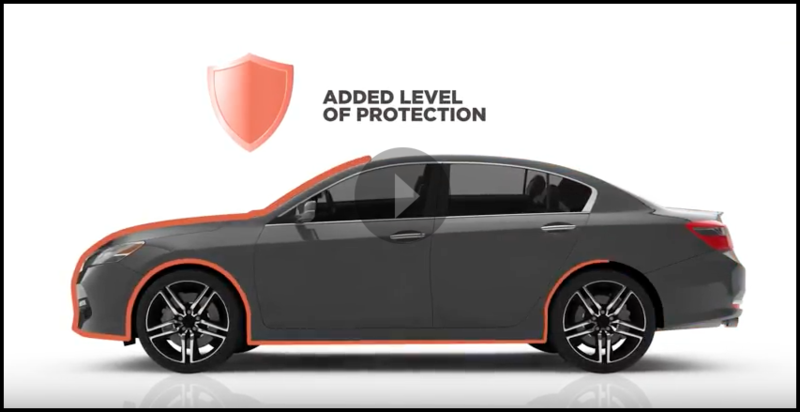 Originally designed for the aviation industry Tricare's Exterior Paint Protection helps to keep your vehicle looking show-room new. 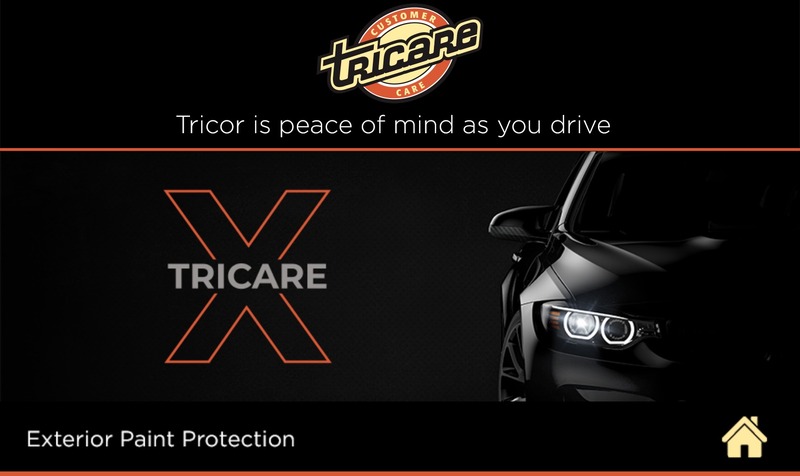 Tricare’s Exterior Paint Protection is an eco-friendly and VOC-free product specifically formulated to bond directly to your vehicle’s clear-coat finish. It provides a lasting protective barrier and creates a smooth, easy to clean surface that resists adhesion. 10 years for new cars, up to 10 years coverage for used cars depending on the model year and is now available for commercial vehicles. Insect damage and much more. See warranty for additional coverages.